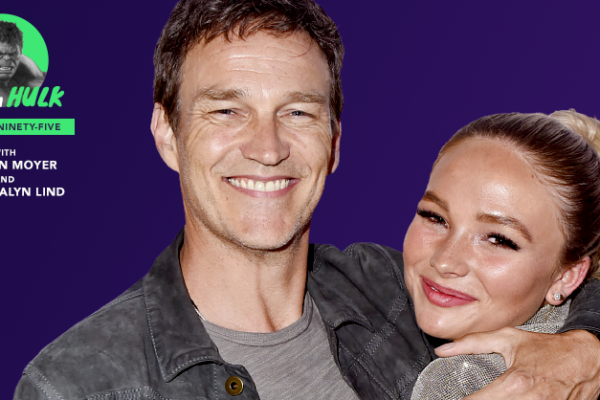 Stephen Moyer and Natalie Alyn Lind are interviewed by the “We Have A Hulk” podcast. 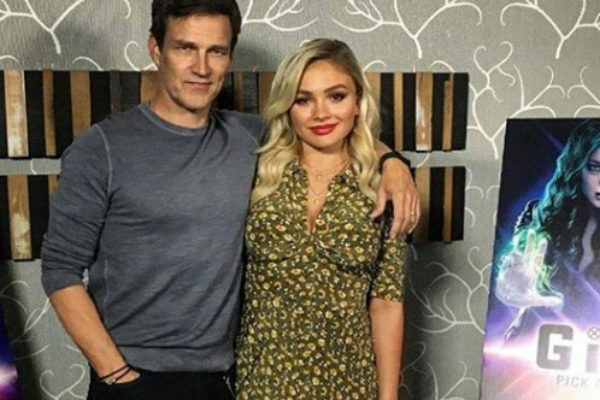 This was an interview special – a recent roundtable from #TheGifted Q&A in London featuring The Gifted’s father and daughter. 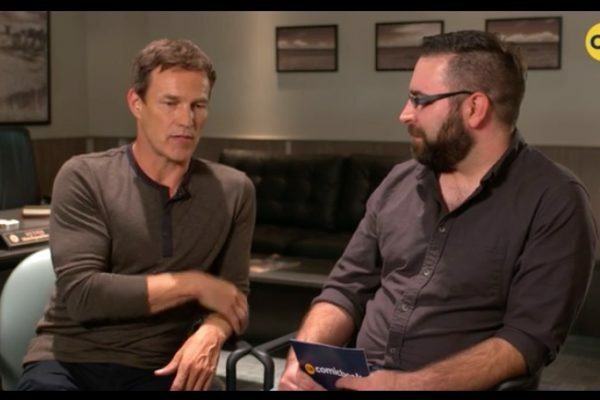 Stephen Moyer talks about his Fox show The Gifted but also discusses and gives answers to some more personal or somewhat fun questions. 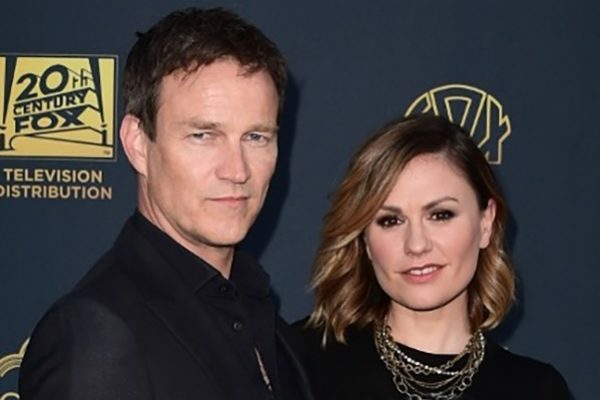 While in London, The National caught up with stars of The Gifted, Stephen Moyer and Natalie Alyn Lind. 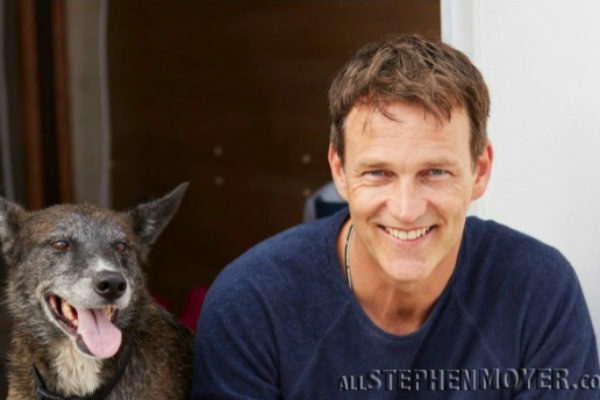 We provide Stephen’s portion of the interview. 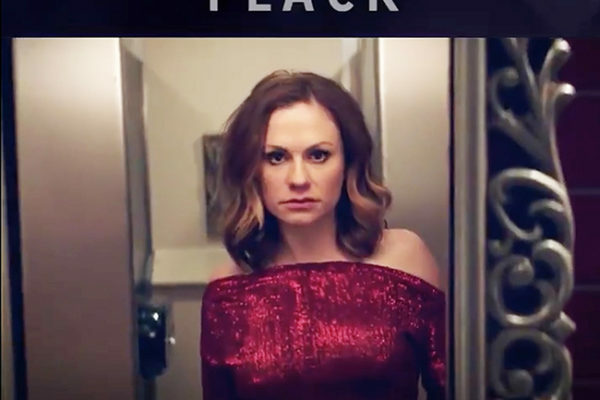 Anna Paquin discusses the release of her newest independent movie, by CASM Films “The Parting Glass” at the Karlovy Vary Film Festival with Variety. 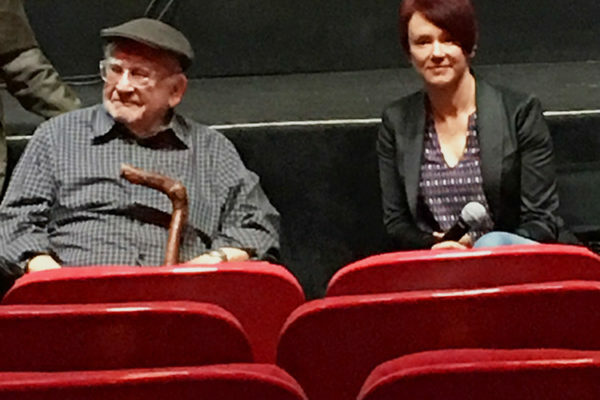 At the KVIFF, The Parting Glass creators were interviewed by Matt Fagerholm of RogerEbert.com. 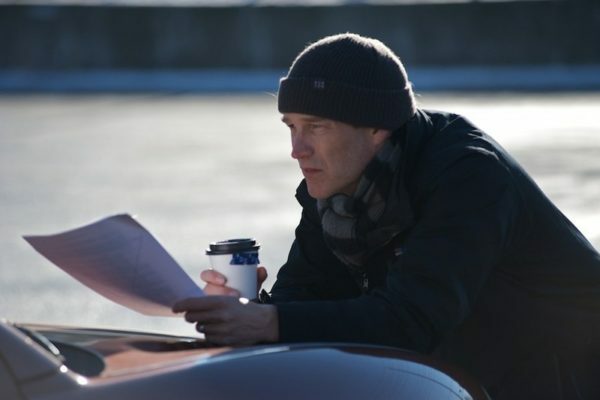 Read a portion of his interview here. 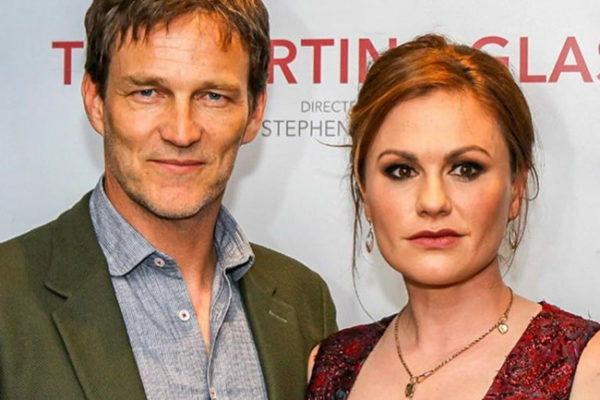 Stephen Moyer and Anna Paquin interviewed at the Edinburgh Film Festival and discuss The Parting Glass and their great working relationship together. 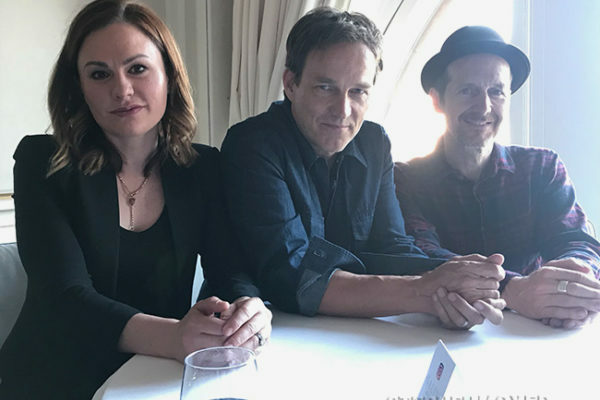 Edinburgh Film Festival, The Nerd Party roundtable interview with Anna Paquin, Stephen Moyer and Denis O’Hare about their film, The Parting Glass. 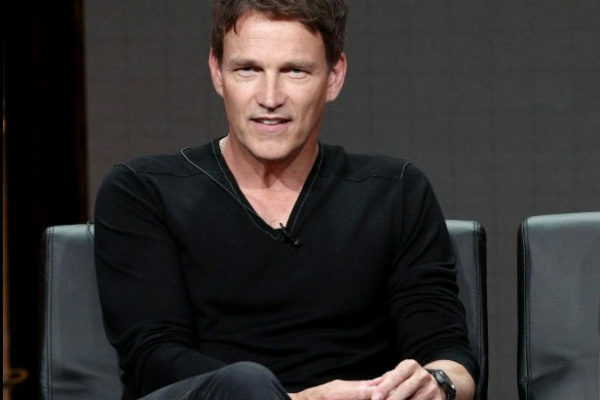 At a Q&A session held by Fox, Moyer talks about portraying Reed Strucker. 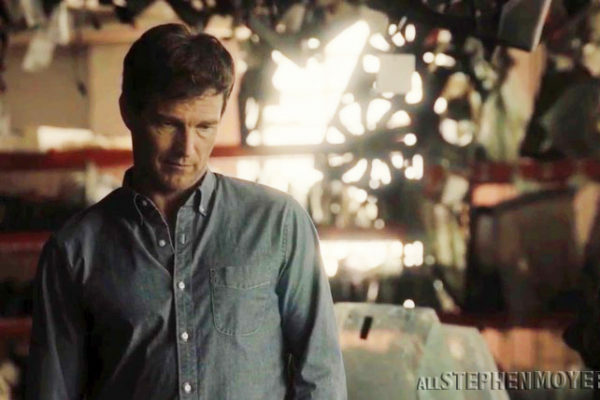 Later, at a party he replies to a few one on one follow-up questions. 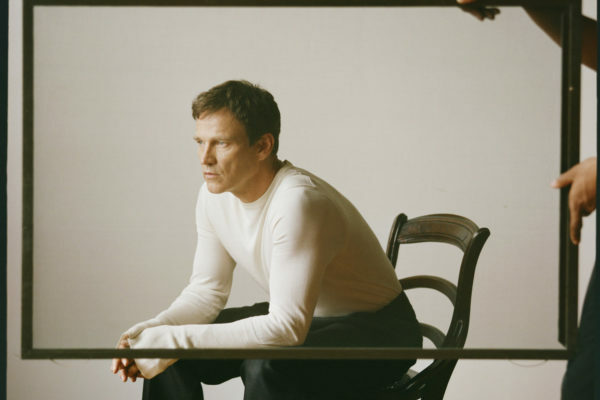 Earlier this morning, Stephen Moyer tweeted about a new photo shoot he did with “The Laterals.” including an interesting interview. 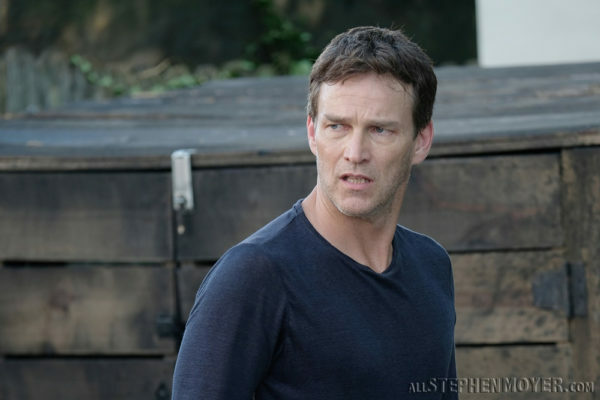 Stephen Moyer compares The Gifted world to True Blood and how it is surprisingly familiar based on Moyer’s role of Bill Compton. 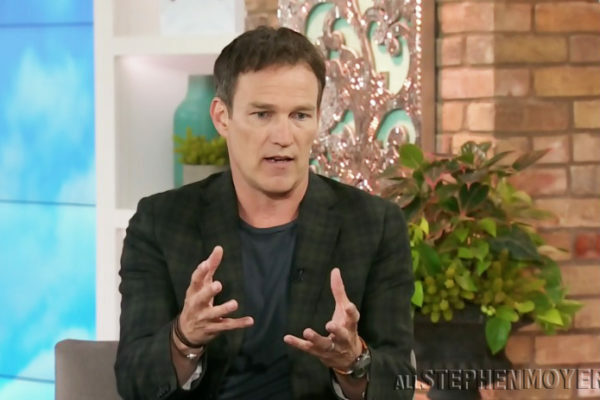 Listen to Stephen Moyer talk about The Gifted on Entertainment Weekly Radio and how it reflects, in some ways, what is going on in today’s world. 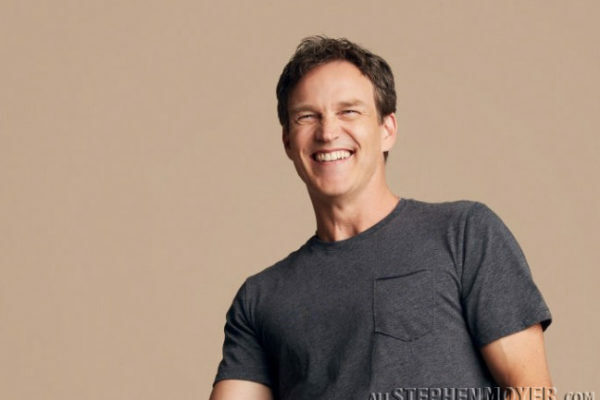 Stephen has given another radio interview about his new series, The Gifted. 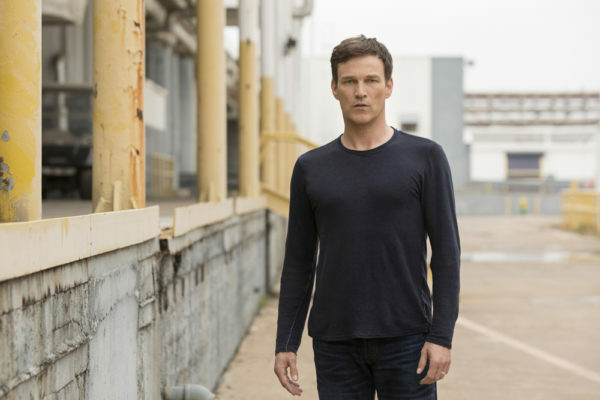 JT & Billy kid podcast talk to him about his new X-Men show, The Gifted, on FOX. 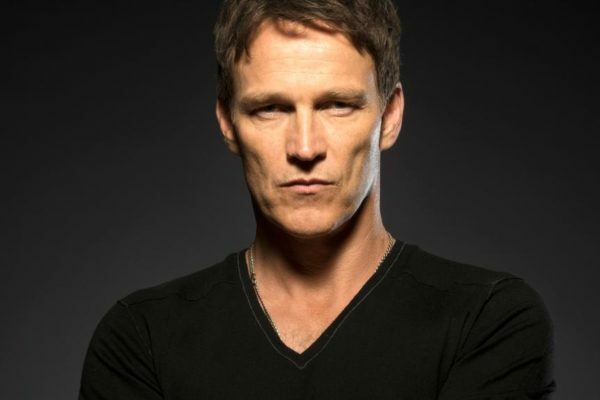 Stephen Moyer is interviewed today from Atlanta Georgia on Nick and Kristin in the Morning at KOIT 96.5 FM. 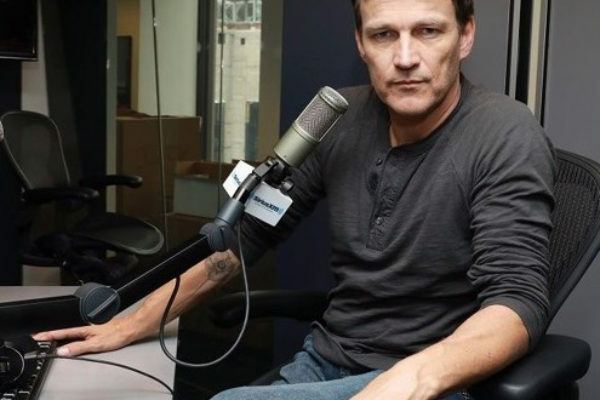 Listen to the podcast here. 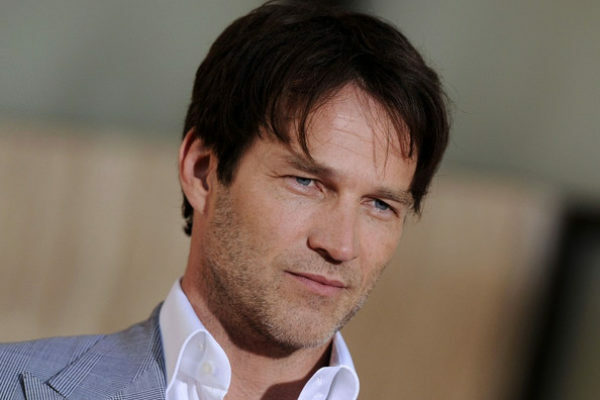 Stephen Moyer has been thinking recently about the subject of honesty and he believes in 100% transparency which guarantees success. 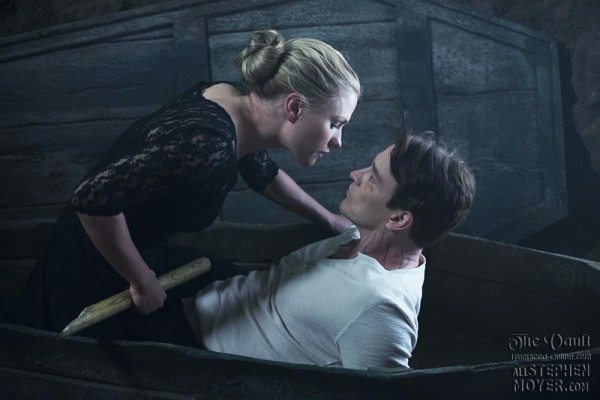 “True Blood” star Stephen Moyer can empathize with fans who had trouble wrapping their heads around the True Blood’s polarizing series finale. 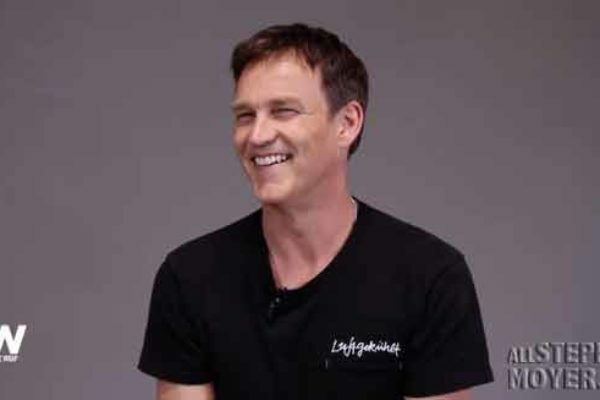 Stephen Moyer gave an exclusive Shots Fired interview to assignmentx.com where he talks about filming the show and his character Lt. Breeland. 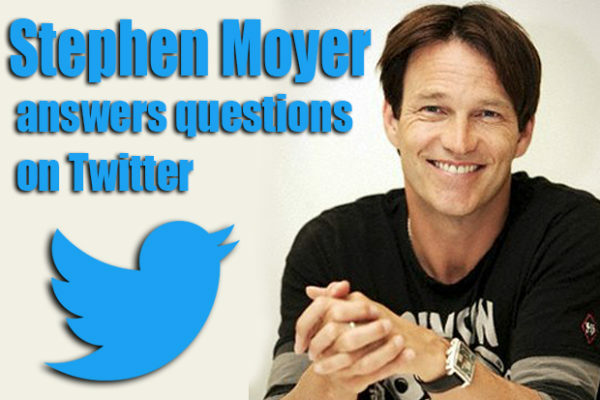 Today, Stephen Moyer was on a train and his wife, Anna Paquin was on a plane, so they both tweeted that they would answer questions on Twitter. 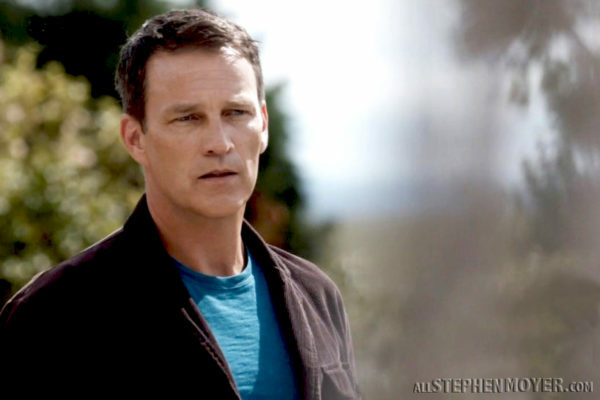 Stephen Moyer was interviewed by his favorite team when they came to North Carolina for a match while he was filming Shots Fired there.